Vera Wang is an American fashion designer who was born on June 27, 1949. Sunday Morning and Gossip Girl account for some of Vera Wang's recent TV credits. Vera Wang's recent filmography includes the movies Scatter My Ashes At Bergdorf's (2013) and In Vogue: The Editor's Eye (2012). Vera Wang's Instagram account (@verawanggang) is fairly popular with about 2.3 million followers. Vera Wang's recent posts to Instagram have gotten around 4,900 likes each. As of 2018, Vera Wang has appeared on about 3 TV shows. Some of the most recent Vera Wang TV appearances include Sunday Morning, Gossip Girl, and The View. In 2013, Vera Wang was a guest on Sunday Morning. 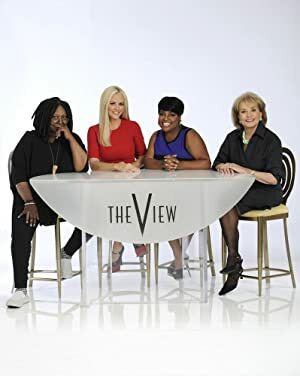 On Gossip Girl, Vera Wang played Herself in 2012 and Vera Wang was a guest on The View again in 2012. As of 2018, Vera Wang has appeared in about 6 movies. Some of the most recent Vera Wang movies include Scatter My Ashes At Bergdorf's, In Vogue: The Editor's Eye, and The September Issue. 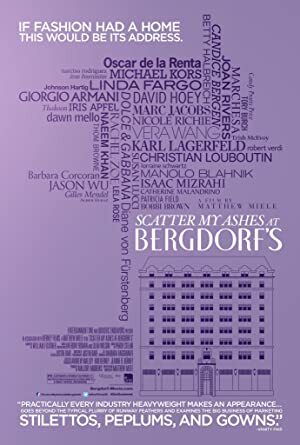 Scatter My Ashes At Bergdorf's was released in 2013. 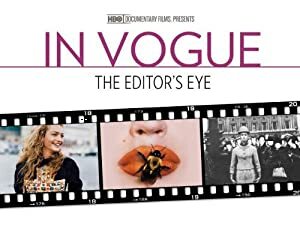 In Vogue: The Editor's Eye was released in 2012. 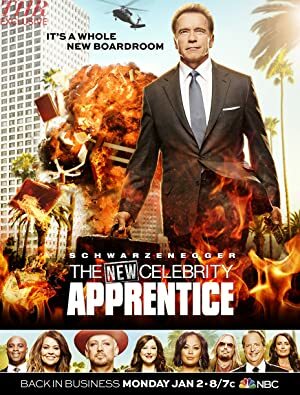 The September Issue was released in 2009.